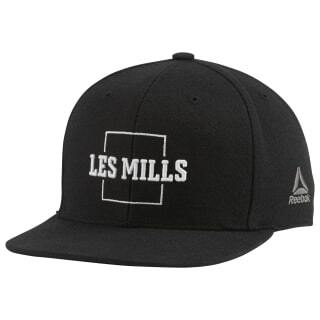 Represent your LES MILLS tribe with this hat. 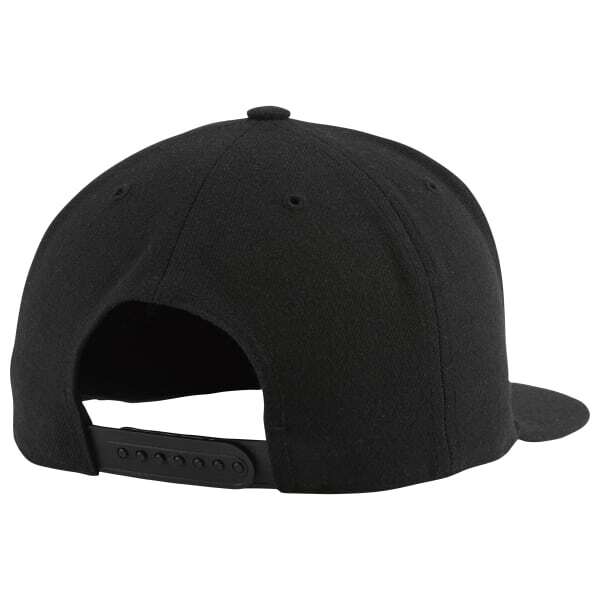 It has a five-panel shape with a flat brim. An inner sweatband wicks away moisture.